The DogWatch® outdoor pet fence offers dog and cat owners the very best system for containing pets within your yard and out of areas you deem “off-limits.” Safely keep your K-9 kids in the yard and out of the flowerbed, swimming pool area, BBQ pit or any area you designate. If your property includes a gated driveway, you can keep your dog or cat in your yard when the gate opens and closes. Our outdoor pet fence systems also work great for cat containment. 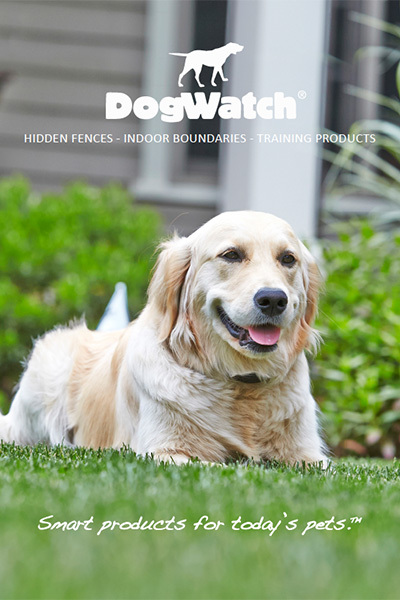 DogWatch® works coast to coast, on small yards to 200-acre farms. Our Performance Series Transmitter comes with a Life-time Equipment Warranty, including dog chews. 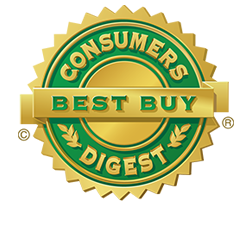 DogWatch also gives you the best available lightning protection on the market. Whatever product you own an outdoor hidden dog fence, cat fence, or indoor dog containment system; you always have the ability to adjust the system for your pet’s needs without the expense or planning of a service call. Constantly monitors the boundary signal range to alert you of any change. Both audible and visual warnings alert you of a break in the perimeter wire. 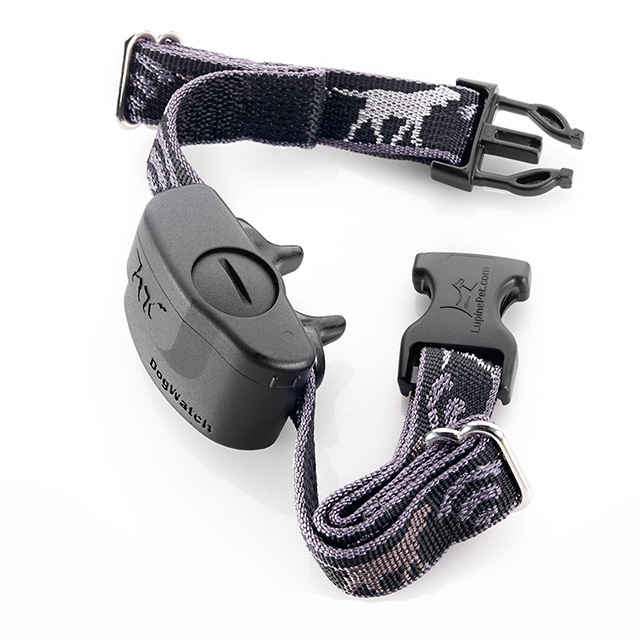 Allows you to adjust the signal field width for any pets’ need: a broad outdoor dog fence field for a larger animal or a smaller range cat fence for your favorite feline. The R7 and R9 receivers are waterproof and are designed to withstand the rigorous environment your dogs experiences every day. Our R7 and R7 Mini hidden dog fence receivers are just right for even the tiniest dogs (and cats!) thanks to its sleek design and unique pet-friendly™ features. 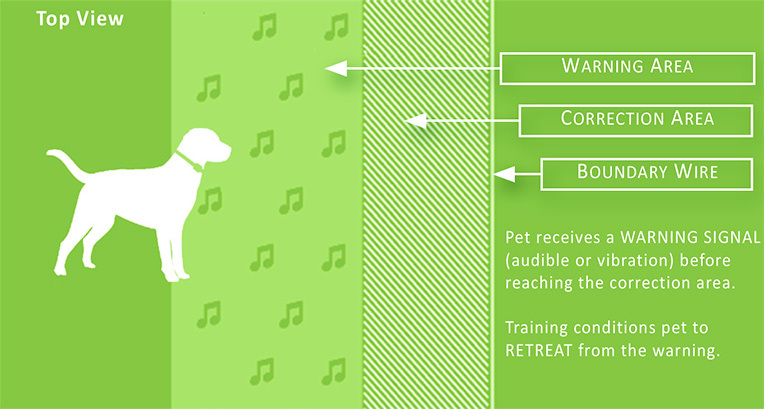 Our patented FM radio signal protects your pet from unintentional correction. It’s the most secure pet fence system available. 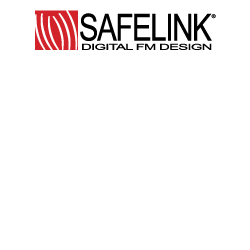 We use an FM radio frequency; the same secure system as fire, police, and emergency personnel use. Our pet fence receivers offer the fastest reaction time in the industry: less than an eighth of a second! If your dog challenges the boundary the receiver reacts before he reaches the wire, not while traveling over it. 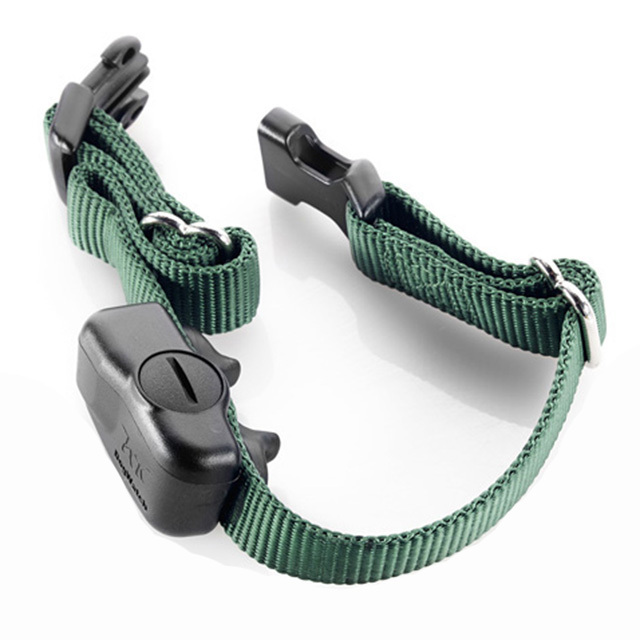 Only DogWatch offers a status light on your pet’s receiver collar. It not only confirms that the dog’s receiver is functioning properly but lets you know when the receiver battery is low, and if your pet has recently challenged the boundary of the fence. DogWatch® offers a comprehensive range of 20 distinct training levels to accommodate all breeds and personalities of pets. This includes an “audible only” option for dogs and cats that need only to hear a warning to learn the boundaries of the dog / cat fence. Automatic Shutdown Assures safe and humane training experience for your pets. Provides the best possible receiver reception, no matter the angle your pets approach the outdoor dog fence. Both of our Performance Series outdoor dog fence system receiver cases are designed to withstand the rigorous environment your dog experiences every day. Feel confident that your DogWatch® pet fence is protected should your home experience an electrical surge due to lightning. That’s why we’ve gone to extremes, like no one else, to equip your DogWatch® Hidden Fence with both internal and external surge protection. External Surge Protection directs power surges and lightning from the boundary wire to the ground rod into the earth and away from your home. Internal Surge Protection suppresses surges coming in through your house wiring and diverts them to your house ground. A pet fence that Knows no Bounds DogWatch® offers dog and cat containment solutions for properties up to 200 acres. Ask your local Dealer for an estimate on one of our pet fence systems. This patented safety feature automatically adjusts the receiver’s correction level if your pet challenges the boundary. This discourages further challenges. The receiver automatically resets to the original level after 24hrs. 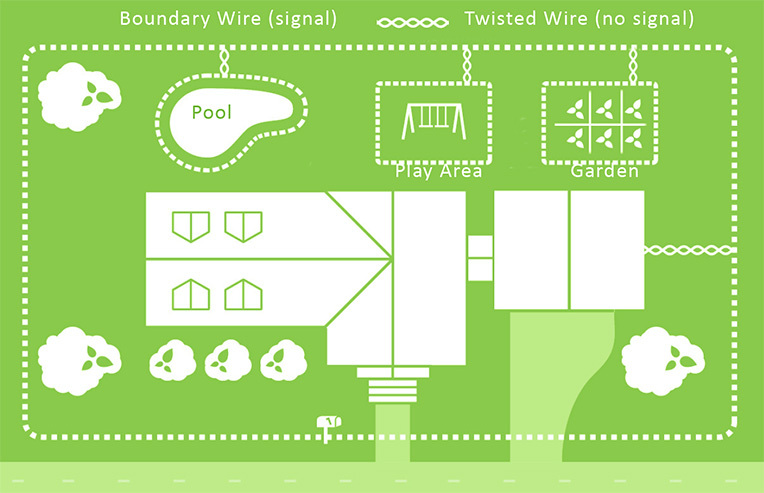 If your pet challenges the boundary wire, the transmitter alerts you of the challenge for 24 hours. All DogWatch systems include a warning signal to alert your dog that he/she is approaching the boundary. We offer either audible or vibration alert, great for visually or hearing impaired pets. Both transmitters and receivers come with a lifetime equipment warranty when you choose DogWatch of Western MA for hidden dog fence installation. With a pet containment system from DogWatch®, your pet can roam and play freely throughout your yard. Our pet containment system is the best way to give your dog the freedom he deserves and keep him out of harm's way. 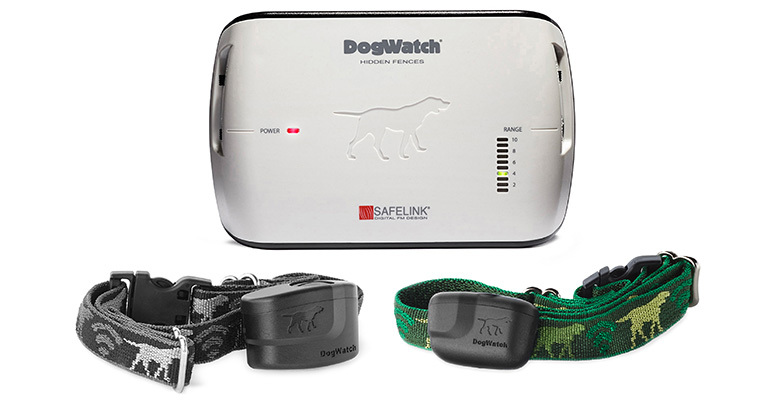 Protection SafeLink is our patented FM digital technology that provides your pet with maximum protection from unintentional stimulation caused by stray radio signals.